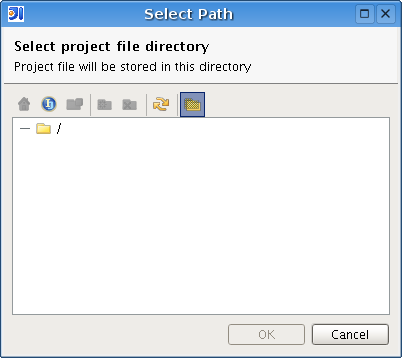 Hi, I narrowed down the problem to the 'Select Path' dialog. I'm running Gentoo and Intellij build 4101. The same problem occurs with other builds of intellij.